Apple started a new trend in the tech industry when it launched iPhone X. The innovative looking smartphone changed everyone’s perspective of what the “ideal smartphone” should look like and other companies started copying the innovative design with OnePlus 6 leading the way. 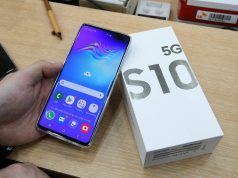 However, a brand-new flagship smartphone called Poco F1 has managed to create the best iPhone X “clone” yet. 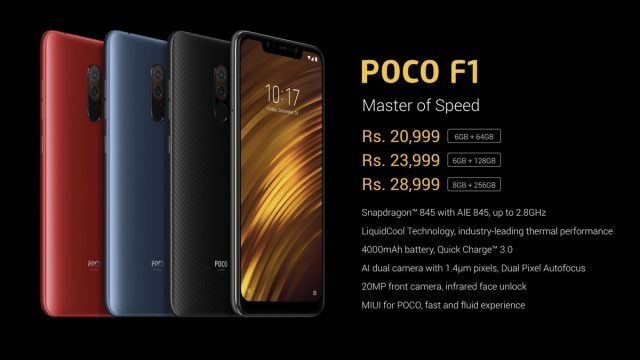 To make things even better, the standard Poco F1 variant is priced at $300 and the premium model is selling for $430. 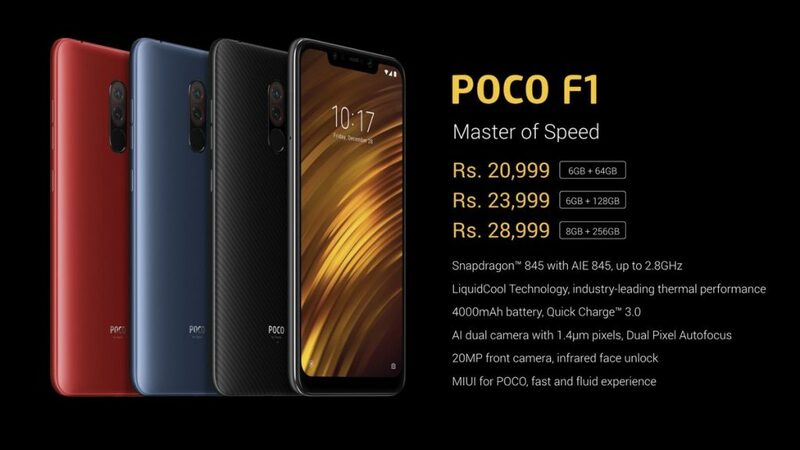 The title of flagship usually comes accompanied by a hefty price tag, but this is not the case for Poco F1. The base model ships with 6GB of RAM and 64GB of internal storage space and it costs only 20,999 rupees which converts to $300! As a comparison, Apple’s latest iPhone X flagship is priced at over $1,000. As previously mentioned, Poco F1 is considered to be the best iPhone X clone. 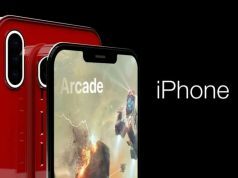 The smartphone ships with the same innovative bezel less design that iPhone X is known for which is quite incredible when considering that it costs only $300. Just like you would expect from a flagship smartphone, Poco F1 ships with a premium 20MP selfie shooter. The rear side sports a dual-camera 12MP + 5MP setup. Not just that, but the rear side is also equipped with a fingerprint scanner. In addition, Poco F1 also features an infrared face unlocking system. One of the most important hardware parts that Poco F1 has to offer is its Snapdragon 845 CPU. 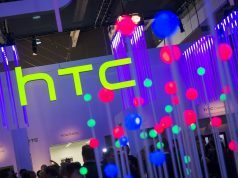 This is an octa-core processor that clocks at 2.8GHz. Furthermore, the processor is paired with LiquidCool Technology which helps Poco F1’s CPU offer industry-level thermal performance.